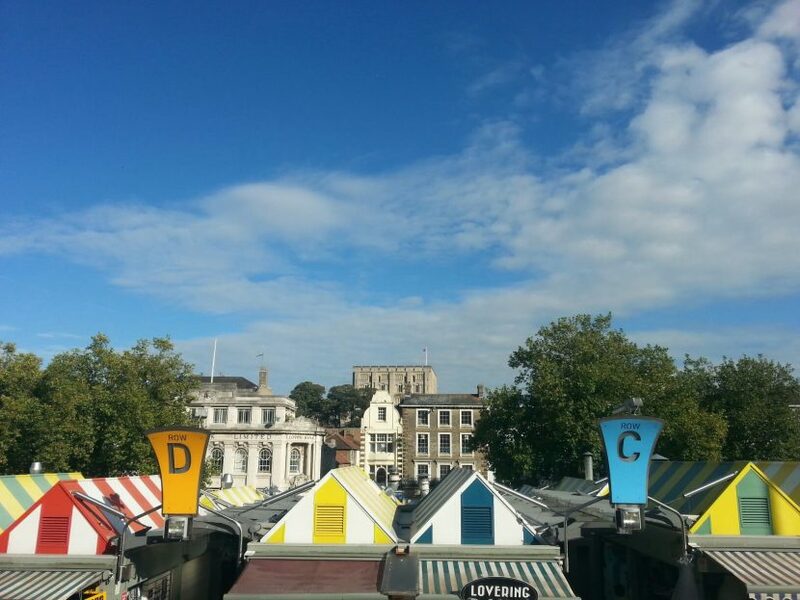 Norwich recently became the first city in the UK to join the Sharing City Alliance, which is a global network of cities which enables knowledge-sharing. Together, the cities in the Sharing City Alliance can share experiences of the opportunities and challenges of the sharing economy. The sharing economy challenges the model of private ownership, and promises to contribute to a more sustainable model of consumption through offering ‘access over ownership’.